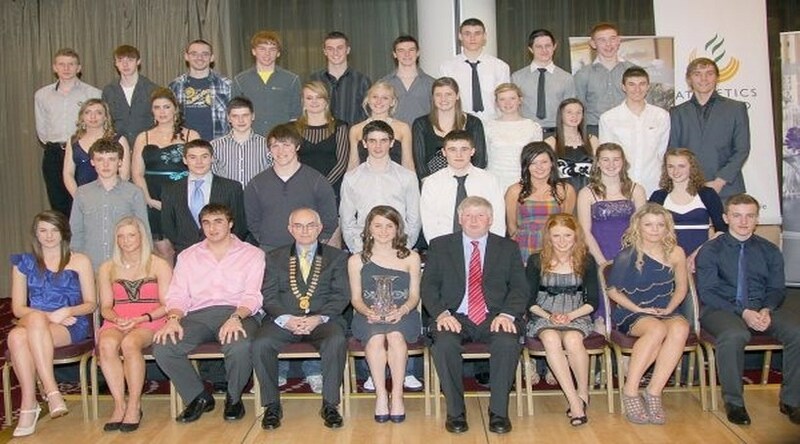 Ireland’s best and most successful juvenile athletes from counties north and south, east and west, were recognised at the Tipperary Crystal Star Awards Banquet. The popular annual Awards, once again kindly supported by Tipperary Crystal, proved to be another success this year with the cream of Ireland’s young aspiring athletic talent being celebrated by the Juvenile Committee of Athletics Ireland. After each County Award winner received their specially commissioned piece by Tipperary Crystal, three of Ireland’s most successful juvenile athletes internationally in 2010 were recognised.